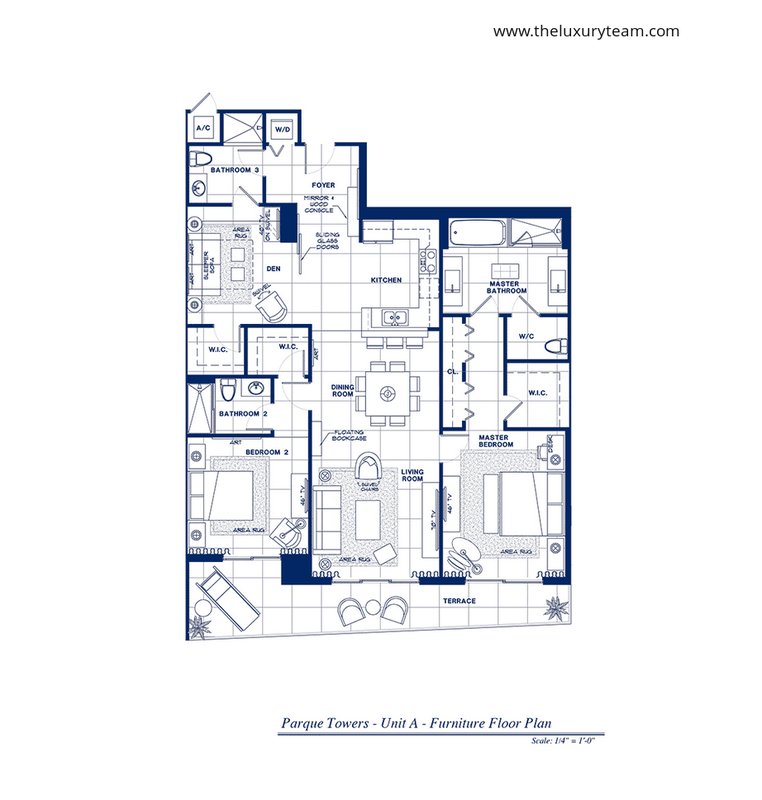 If you thought five star luxury stopped when you left Miami, think again! Parque Towers at St. Tropez is the latest from real estate conglomerate J. Milton & Associates, and its bringing the best of South Florida to the waterfront of Sunny Isles. The two-towered project will boast 320 total residences in 26 and 28 floor buildings along the banks of the Intercostal Waterway. Just a stone’s throw away from the A1A and Atlantic Ocean, Parque Towers at St. Tropez offer spectacular waterfront and ocean views. Each tower will house 180 units ranging from 2-4 bedrooms starting in the $800’s. J. Milton & Associates brings over half a decade of international real estate development experience to Sunny Isles. In all, the company has developed 50,000 residential units with a valuation of over $2 billion. 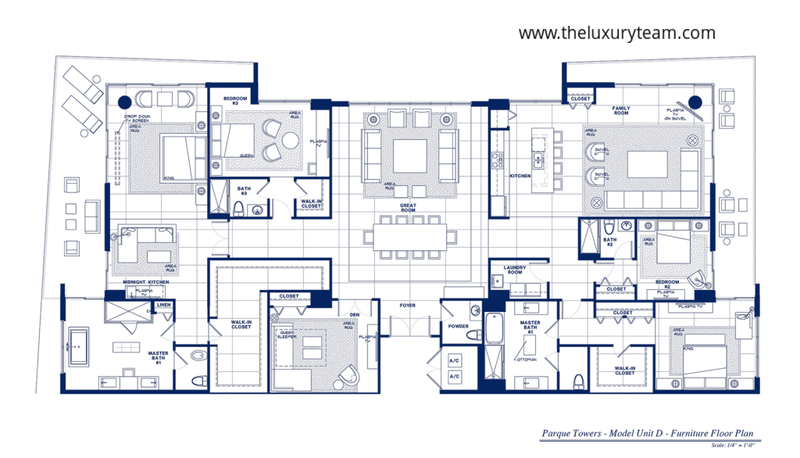 What makes the Parque Towers at St. Tropez even more unique, is that they will offer “six star luxury” at maintenance fees as low as 45 cents per square foot. The estimated delivery of the project is December 2016. Inside the residences will feature floor to ceiling windows of the Atlantic Ocean, Intercostal Waterway, Gateway Park, and the Miami skyline. 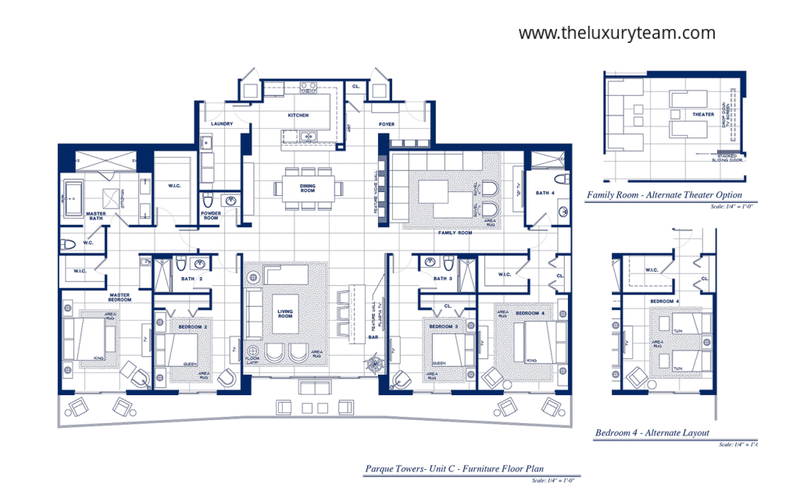 The design of each room is streamlined to provide exterior balcony access from as many interior spaces as possible. All of the finishing work was created with design in mind. Each residence will feature state-of-the-art appliances and fixtures, and spacious floor plans ranging from 1,860 to 4,850 square feet.Aventura Park Square is the latest in a joint development between Integra Investments, F&F Properties, and EFC Group, bringing decades of South Florida real estate development experience to the project. The project at the intersection of Waterways Blvd. and NE 30th Ave. is more than just another luxury residence building. The five building residential park consists of residences, class A offices, a luxury hotel, wellness center, a luxury senior living center, and a commercial building full of restaurants and shops. 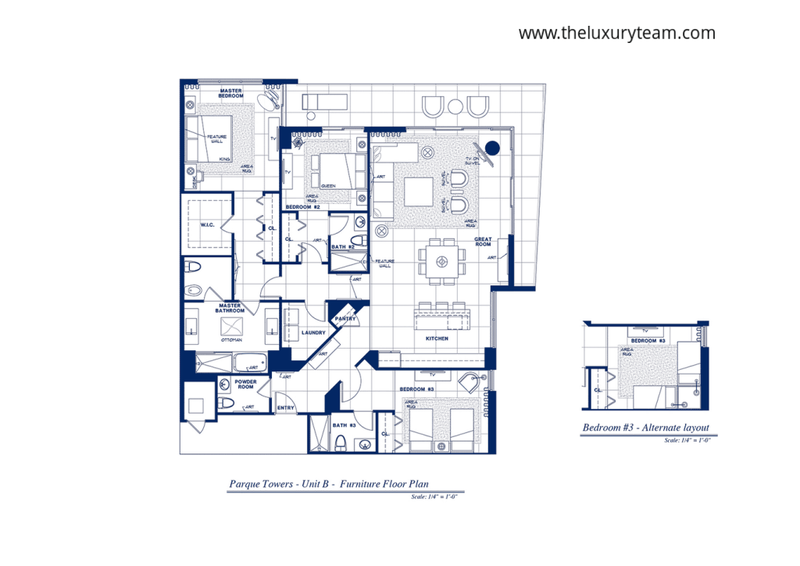 The 131 boutique residences feature one, two, and three bedroom floorplans ranging from 900 square feet to 2,300 square feet. Each unit has an expansive private balcony, floor to ceiling windows, stainless steel appliances, full sized washer and dryer, and spacious walk in closets. Every residence at Aventura Park Square will feature sleek kitchen and bathroom finishing with the modern elegance only rooms by Steven G. can have. 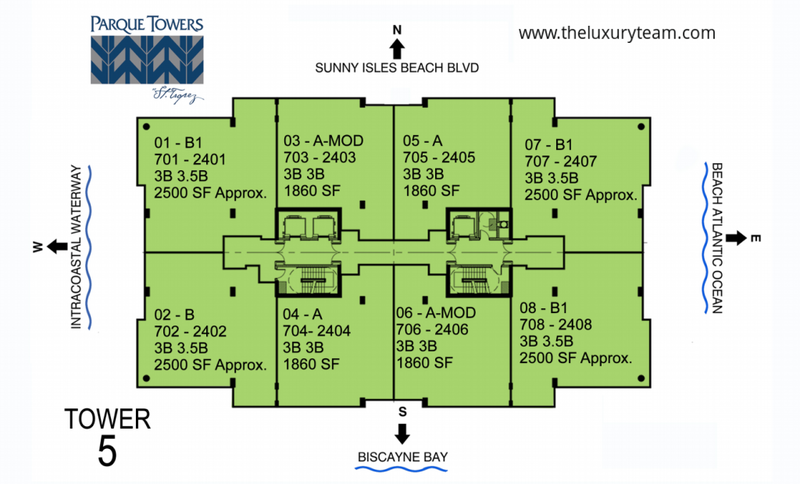 The building itself will feature all of the amenities of a top-of-the-line South Florida residence. Parque Towers at St. Tropez will house onsite bars and restaurants, five resort style swimming pools, and a state-of-the-art fitness center. The fitness center even has massage rooms available and organized exercise programs. 24-hour concierge and 24-hour security and valet service will keep you safe and get you whatever you’re heart desires. The 200-seat movie air-conditioned movie theatre will offer the best of the big screen to Parque Towers at St. Tropez residents. A business center and a professional housekeeping service will make you feel right at home. Private beach club service allows residents to take in the beauty of Sunny Isles beaches with complete towel, umbrella, food, and drink service at their fingertips. Each residence offers international television access with telecasts from Europe, South America, Asia, and the United States to give you whatever perspective of the outside world you need. Despite the five star dining planned for on site, Parque Towers at St. Tropez is just a short walk to dozens of fine dining establishments, cafes, and shopping. This attractive offer has drawn the attention of New York Yankees star Alex Rodriguez as well as many other South Florida real estate investors. 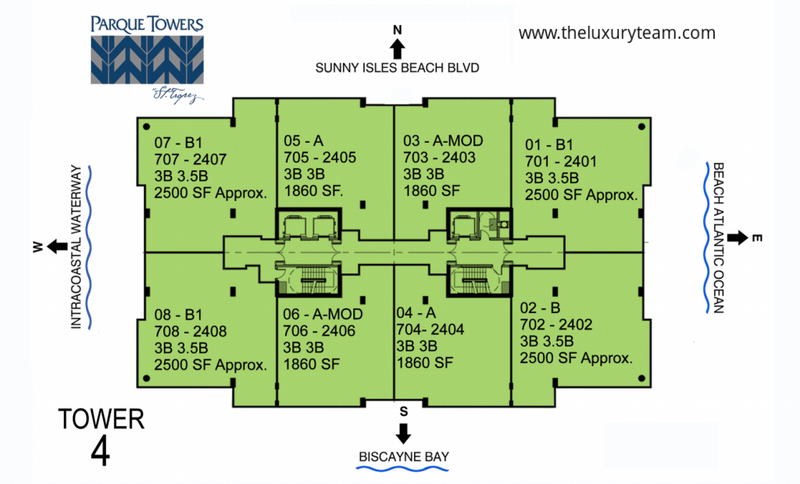 Don’t miss out on the opportunity for the best of North Miami right here in Sunny Isles!